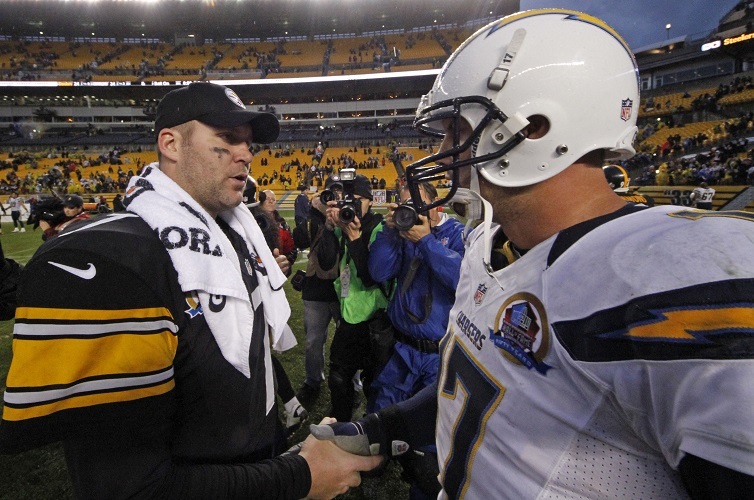 The favorites finally delivered for NFL bettors in Week 12 of the season. In Week 12, the favorites were a strong 12-3 straight up, and they finally came through against the spread as well at 10-5. Now, lets take a look forward to the NFL Week 13 betting matchups. NFL Week 13 betting begins Thursday with a primetime matchup between the New Orleans Saints and the surging Dallas Cowboys. The Saints are 8-point road favorites and have won 10 in row while going 9-1 ATS. As a road favorite, the Saints are 6-1 SU and ATS in their last seven, and they’re 4-1 SU and 3-2 ATS in their last five in Dallas. The Cowboys have won three in a row SU and ATS. Against the Saints, though, they’re 2-9 SU and 3-8 ATS in their last 11. On Sunday, the Chicago Bears are a 4-point road favorite versus the New York Giants. The Bears have won five straight SU and ATS. However, as road chalk they’re 3-3 SU and 2-4 ATS in their last six. The Giants are 1-4 SU and 0-4-1 ATS in their last five at home. Against Chicago, they’re 3-1 SU and ATS in their last four. In the AFC South, the Indianapolis Colts look to continue their winning ways against the struggling Jacksonville Jaguars as a 5-point road favorite. The Colts have won five straight at 3-1-1 ATS, and in their last seven as a road favorite they’re 5-2 SU and 3-4 ATS. The Jaguars have dropped seven straight while going 0-5-2 ATS. In Week 11 the Colts defeated the Jaguars 29-26 as a 3-point favorite. In the process, they dropped them to 0-6-1 ATS in their last seven matchups. The Kansas City Chiefs return from their bye this week to face the Oakland Raiders as a 15.5-point road favorite. The Chiefs are 6-0-1 ATS in their last seven road games. Meanwhile, in their last seven against Oakland they’re 6-1 SU and 5-2 ATS. The Raiders are 1-6 SU and ATS in their last seven. But as a home underdog they’re 1-7 SU and 1-6-1 ATS in their last eight. The New England Patriots are 6-point home chalk this weekend when they face the Minnesota Vikings. The Patriots have been a top pick at home, having won 12 straight at 10-2 ATS. The Vikings are 5-2 SU and 4-2-1 ATS in their last seven, but they’re not as good on the road at 3-4-1 SU and ATS in their last eight. Against New England, the Vikings have lost four straight while going 1-3 ATS. On Sunday night, there’s a potential playoff preview when the Pittsburgh Steelers host the Los Angeles Chargers as 3.5-point chalk. After an upset loss to the Denver Broncos last week the Steelers are 6-1 SU and 5-1-1 ATS in their last seven. In their last six home games against teams with winning records, the Steelers are 1-5 ATS. The Chargers have won three straight SU and ATS on the road, and they’re 5-1 SU and ATS in their last six road games. The NFL Week 13 odds conclude Monday night with the Washington Redskins at the Philadelphia Eagles as a 6.5-point underdog. The Eagles have lost three straight ATS and have been an awful bet lately at 2-8 ATS in their last 10. The Redskins are 5-2 SU and ATS in their last seven versus the Eagles, and in their last 11 games in Philadelphia, they’re 8-3 ATS.